All dog mums deserve to be recognised for looking after their four-legged family members. 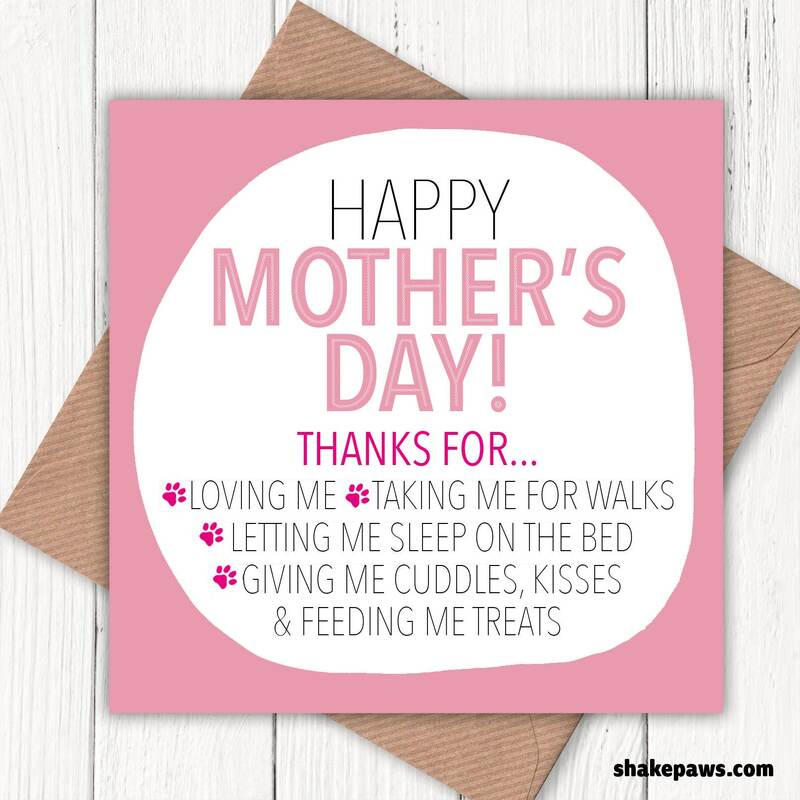 What better way to say it this Mother’s Day than with a card? This card says it all.